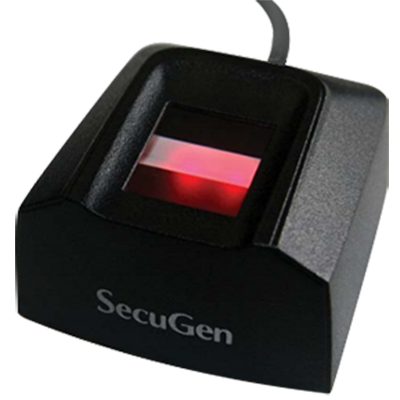 Biometric technology is widely used for government and enterprise applications. Fingerprint readers are the most popular form of Biometric devices. While the fingerprint reader itself is great, you need a fingerprint software in order to use the fingerprint device. If you are a programmer wanting to develop your own biometric application, you need to invest in an efficient fingerprint SDK like Griaule Fingerprint Software Development Kit. Let’s learn more about this fingerprint reader software. 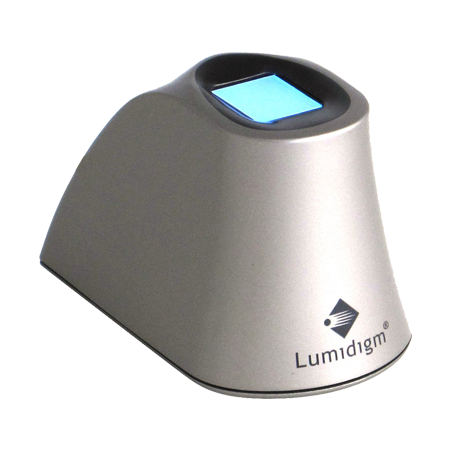 The GrFinger SDK is compatible with over 26 different types of fingerprint readers like the Digital Persona U are U 4500, SecuGen Hamster Plus, Lumidigm M301, Crossmatch Verifier 300 etc. Which allows the developers to interchangeably use different scanners without modifying their source code. The SDK also supports various programming languages and comes with sample code and documentation. This software is available in two different variations; one is the fingerprint software for Windows (Windows 2000, Windows XP, Windows 2003, Windows Vista, Windows 7) and another is fingerprint Software for Java supporting Linux Operating System. The latter offers cross-platform Java program development, which may run in Microsoft Windows and GNU/Linux environment. This fingerprint software development kit works best with Windows 7 and supports various Windows programming languages such as C#, VB.NET, C++, ActiveX and Java. This product has been successfully deployed in various government and enterprise applications such as, Border Control, Prison Management Systems, Point of Sale, Time and Attendance, access control etc. Apart from speed, the main USP of Griaule fingerprint reader software is that it support various international standards such as ISO 19794-2 and ANSI 378-2004. Fingerprint is very sensitive information and should never be compromised. 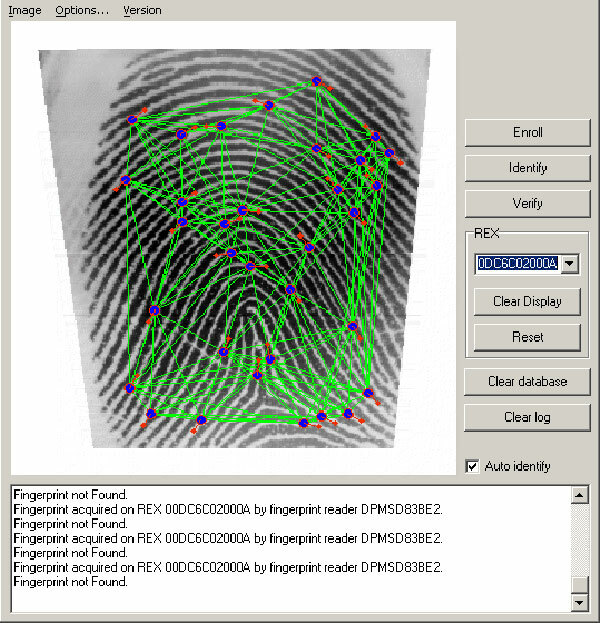 Hence Griaule SDK has an option of storing only fingerprint templates in the database. This ensures that fingerprint images are never stored on the server. Hence, even if the database gets compromised, the fingerprint images are never compromised. The fingerprint template conversion happens on the Client machines and the biometric template is sent to the Server. Ease of Use: This biometric SDK is easy to use. Since it supports multiple languages, comes with sample code different languages, supports both Windows and Linux, developers can deploy their applications very easily. Multiple Sensor Support: The Griaule SDK supports more than 25 fingerprint scanners. This allows you to use multiple readers depending on your application. 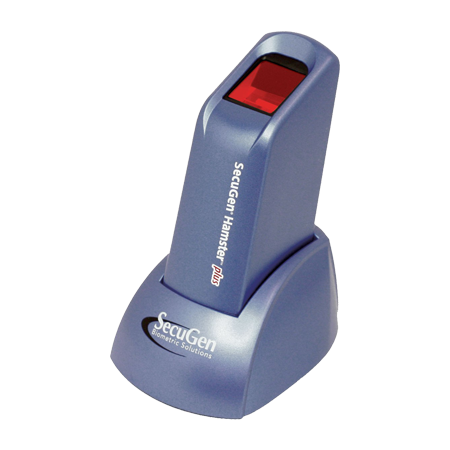 This scanner interoperability ensures that you do not have to change your code if you want to use a different fingerprint reader. 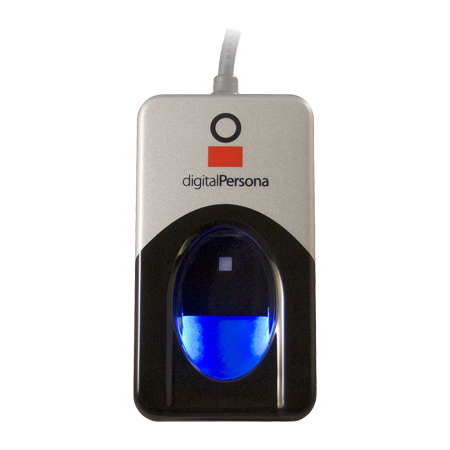 The biometric identification sdk supports leading fingerprint readers from Secugen, Nitgen, Digital Persona, Futronic, Crossmatch etc. 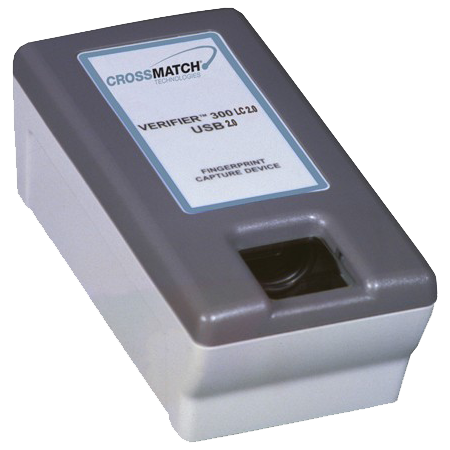 Speed and accuracy: This is a highly accurate fingerprint software and can identify 35,000 fingerprints per second. World Class Support: The Griaule software comes with email support. The knowledgebase and community forum have answers to most frequently encountered issues. The license key can be generated online. It comes with its own drivers ensuring that support comes only from us. Griaule’s fingerprint SDK is being used in over 80 countries. Griaule’s fingerprint SDK has one of the fastest fingerprint identification and matching speed with Fingerprint Identification (1:N) matching speed of up to 35,000 fingerprints per second, Fingerprint Verification (1:1) matching speed of 10 milliseconds, Template extraction speed of 100 milliseconds. If you are looking for a fast and easy to use Software Development Kit, then Griaule fingerprint SDK is the way to go.